Father Emo was sentenced to six months in jail in 1997 after admitting to sexually assaulting a mentally disabled man, according to the Associated Press. Emo was reportedly on limited duty at Blessed Sacrament Church in Rochester at the time of his arrest due to prior sexual abuse allegations. It was further reported that Emo had resigned as pastor of St. Januarius Church in Naples and sought treatment in 1993 after being accused of inappropriate sexual behavior. Numerous others came forward with complaints against Emo. 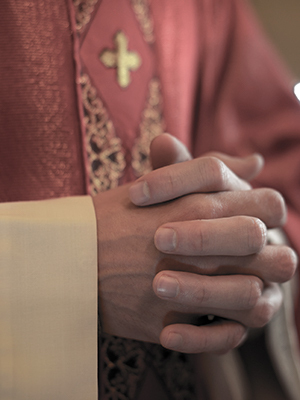 Father Emo was allegedly dismissed from the clerical state, as evidenced by the Diocese of Rochester’s 2012 list of priests who were removed from ministry since 2002.